Recently we posted about 2 great concepts. 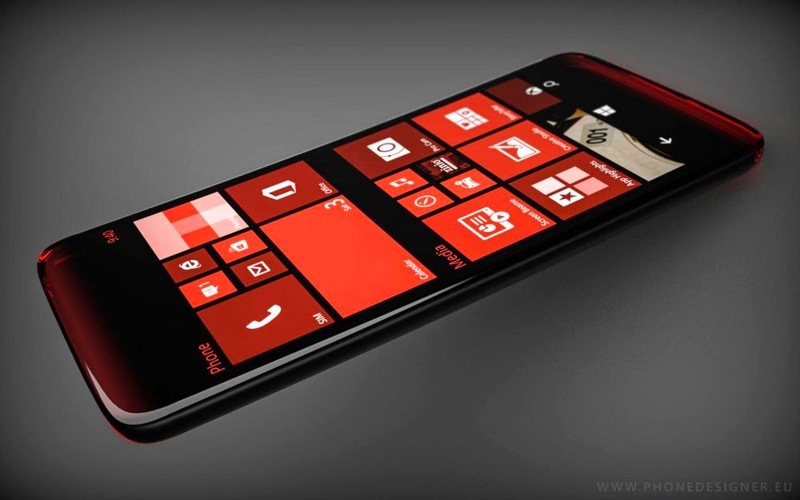 One about curved Lumia 940XL and another one about Lumia 940. This time we got a concept which is little bit different from the others. Guess what? 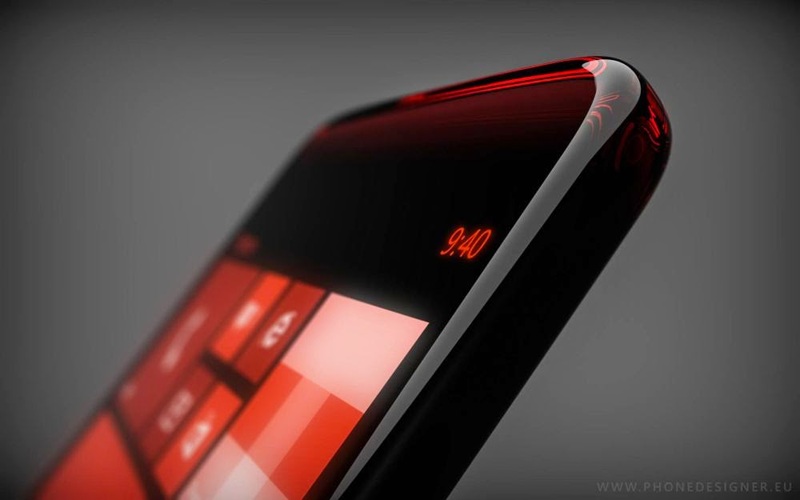 This concept is of a transparent Lumia phone. 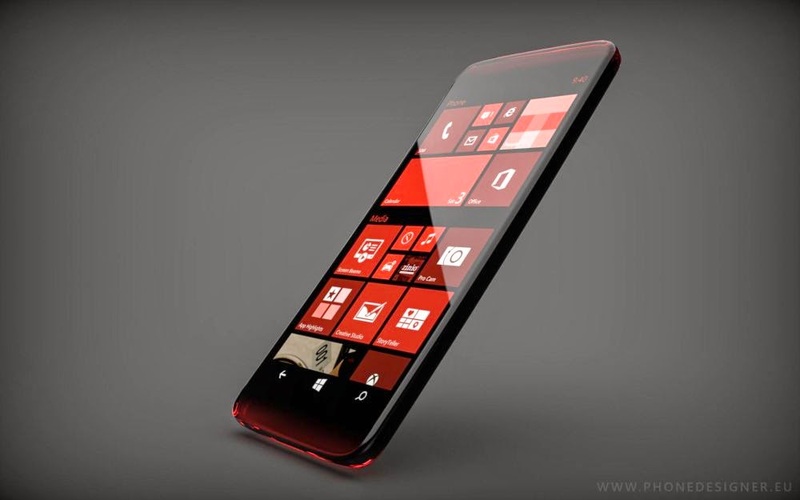 How a lumia will be if the phone is transparent? The kind make sense. 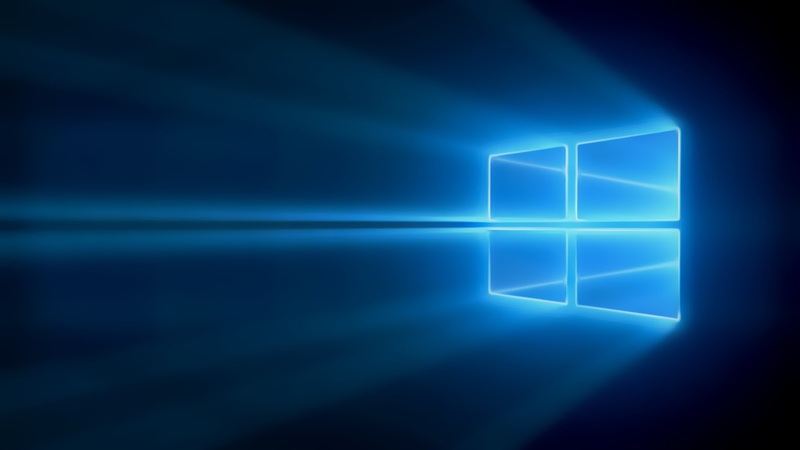 Windows 10 have transparent tiles and seems this device is made of thick glasses. The upper and the lower part of the phone is little bit curved and it has the hue of the tile colour, which makes this device pretty cool in looks. The glass -phone will certainly feel fragile and there is a problem on holding this. This glass will be little slippery to hold but as for advanced technology there must be some techniques to compensate this? How about micro rubber particles on the glass surface to make the grip handy? Personally I think this device is a future technology and a great concept and I would really like to put my hands on this. So what do you think? let us know in the comments section below!